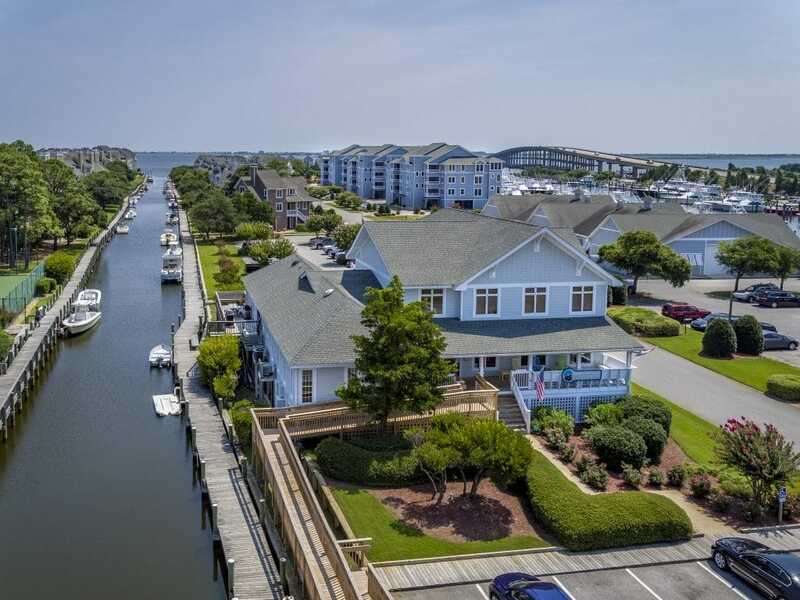 Pirate’s Cove Resort is a gated waterfront community located on the Outer Banks of North Carolina nestled between historic downtown Manteo and Nags Head, just minutes from many beautiful North Carolina beaches. This beautiful resort vacation setting has it all, with over 80 Outer Banks resort rentals, including both vacation condos and villas for rent, located in a private island community that is surrounded by the Roanoke Sound. Our extensive list of Outer Banks condo and resort rentals contains over 100 properties! Pirate’s Cove condo rentals allow you to experience the simplified luxury of a one-bedroom escape for you and your significant other, while our larger rental homes provide the perfect setting for a family reunion where many rentals include private pools, elevators and game rooms. The Blue Water Grill & Raw Bar, Mimi’s Tiki Hut, and a world-class marina await you in our slice of private island paradise.  Explore all the Pirate’s Cove rental properties we have available! Wherever you stay, whether it’s in a beautiful Sea Point Kill Devil Hills condo, a quaint downtown Manteo vacation rental, or a luxurious waterfront condo in Pirate’s Cove resort, you can enjoy the amenities of world-class beaches and the wonderful activities that the Outer Banks has to offer.